More people are filing their tax returns online. It's convenient. It's cheaper. But there are risks. And almost 80% of filers get refunds. What do we do with that money? Jay Z has launched a new music streaming service: good for all artists, or just really big stars? Will the Ellen Pao trial lead to any real changes for women in venture capital? And it turns out that sexism in the big-money world of Silicon Valley often starts in the rarified Ivy league and elite business school classrooms. Finally, in car news, the BBC cans the host of Top Gear, and electric cars are...cheap! 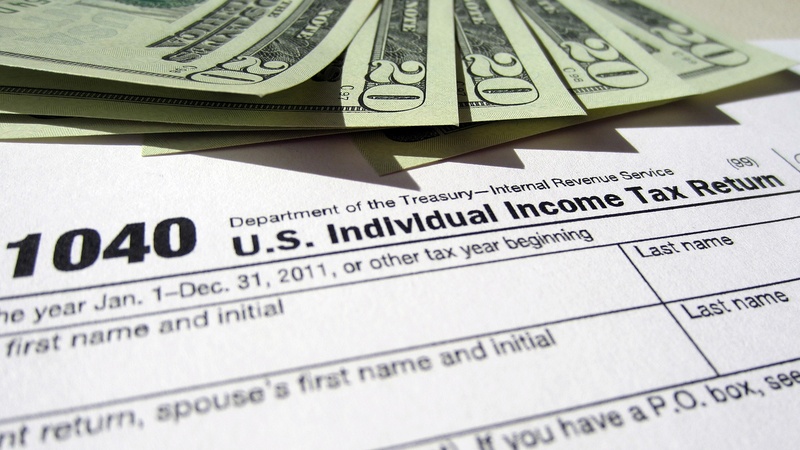 Almost 80% of tax filers get refunds. Why? And what do they do with the money?